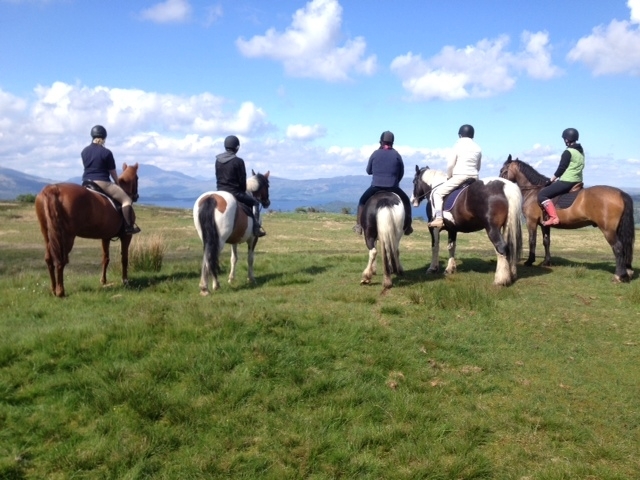 Welcome to Loch Lomond Pony Trekking - Enjoy the stunning views of Loch Lomond whilst on horseback. 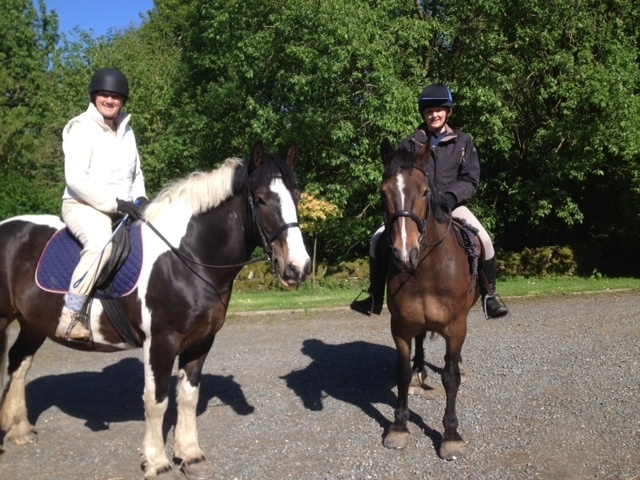 Loch Lomond Pony Trekking provides the ideal opportunity for novices and experienced equine enthusiasts to witness the very best that Scotland's National Park has to offer. 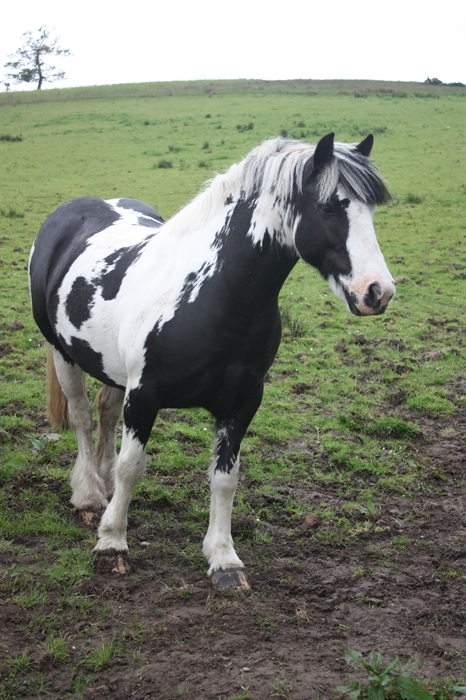 Guests will go on a leisurely trek through the tranquil countryside onto the more rugged terrain of the surrounding moorland on our wonderful ponies. Rest assured you'll experience unforgettable views of the landscape of Loch Lomond, whatever the season. 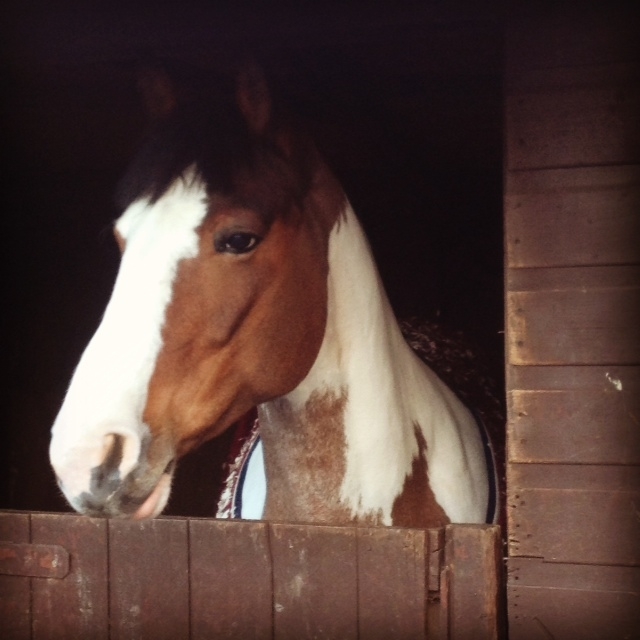 Loch Lomond Pony Trekking is set on picturesque farmland overlooking one of the most iconic views in Scotland. Easily found and accessible off the A82 on the western edge of Balloch. We are readily accessibly by car and have parking facilities on site, however for those without transport we can offer a pick up and drop off service from the town of Balloch.